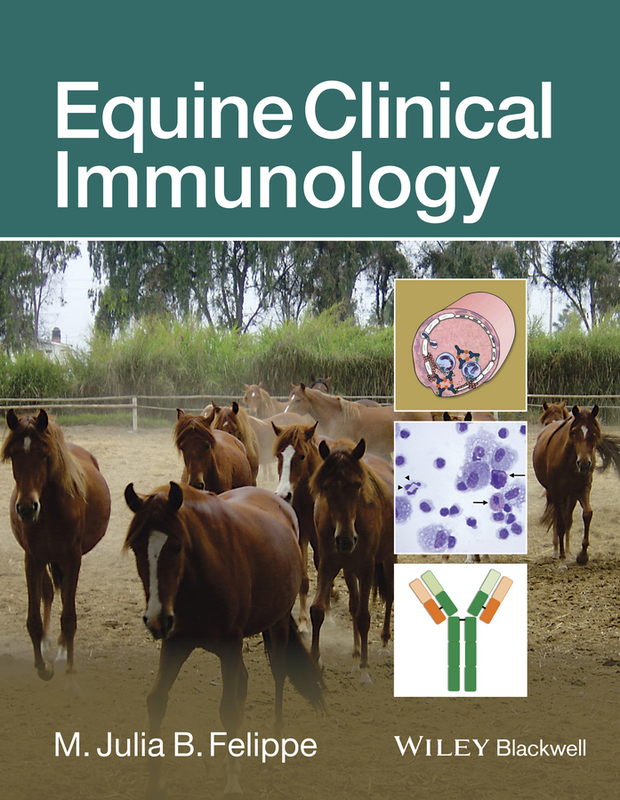 Equine Clinical Pathology is the first complete resource for hematology and clinical chemistry in horses. 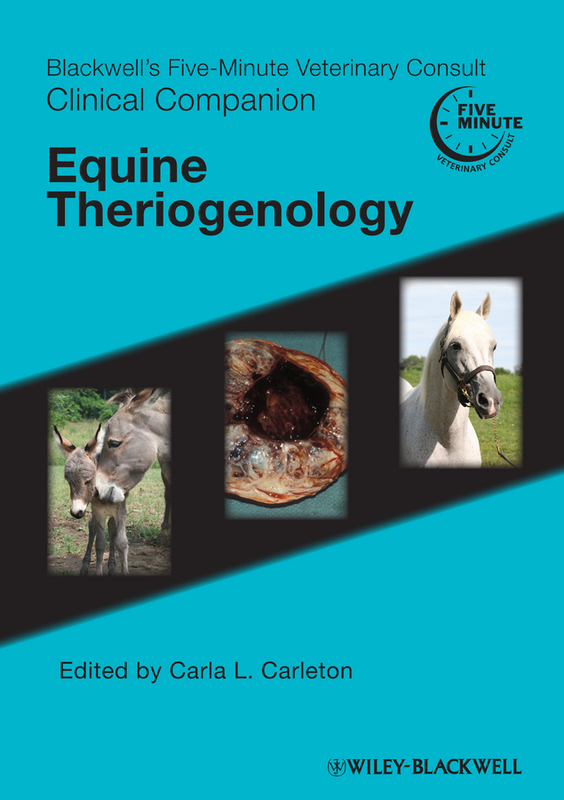 Encompassing the basic principles and advanced interpretation, the book’s single-species approach to pathology allows for focused coverage of the unique disease characteristics of equids. 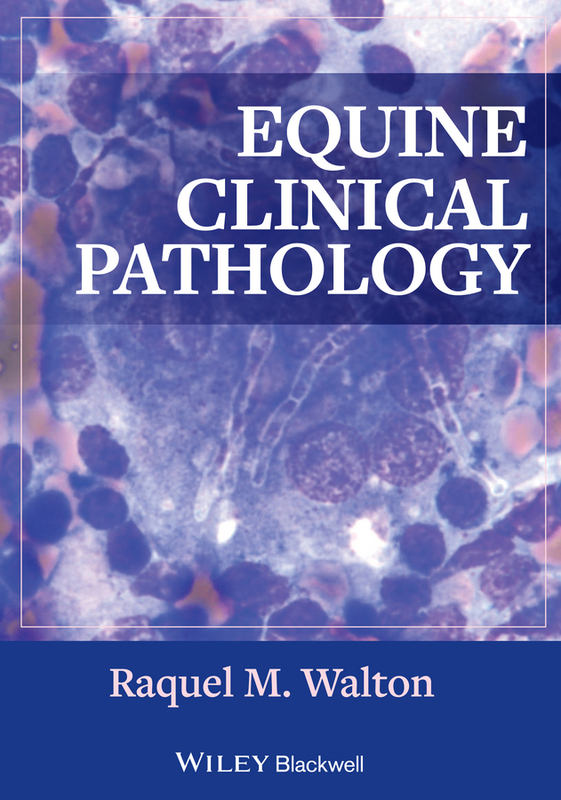 Equine Clinical Pathology is equally useful for anyone using clinical pathology as a diagnostic tool, from beginning student to experienced specialist. The heart of the book is organized by body system, making it easy to find and apply information. 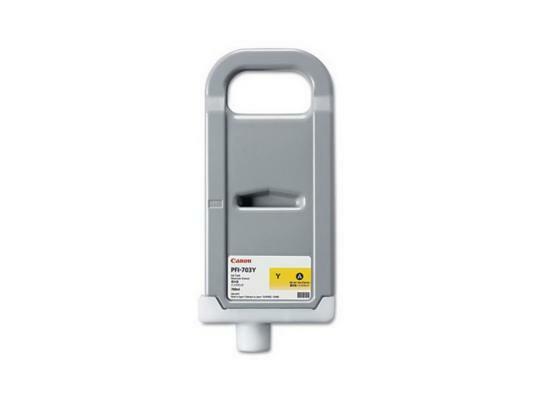 Chapters cover general laboratory medicine, including instruments and techniques, hematology, and proteins as well as specific organs, such as the kidney and liver. 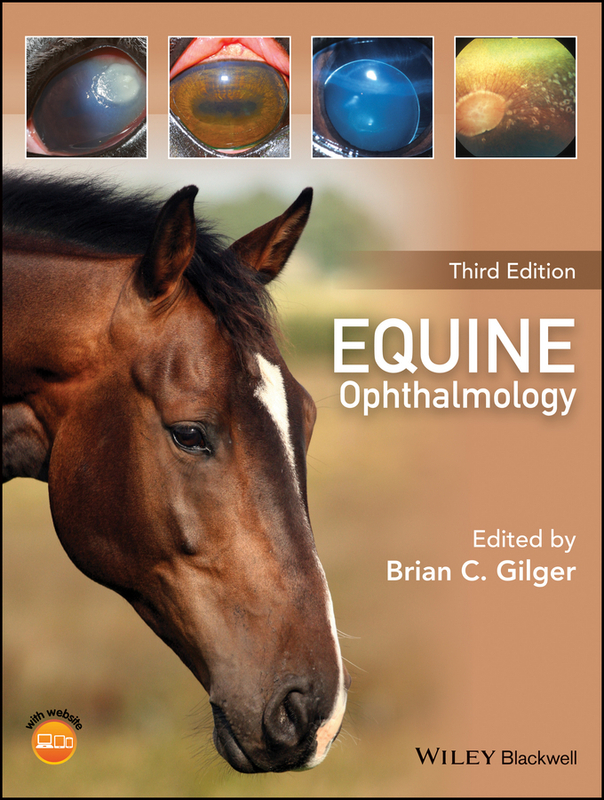 Equine Clinical Pathology is a useful bench-side reference for anyone involved in laboratory medicine for the horse. 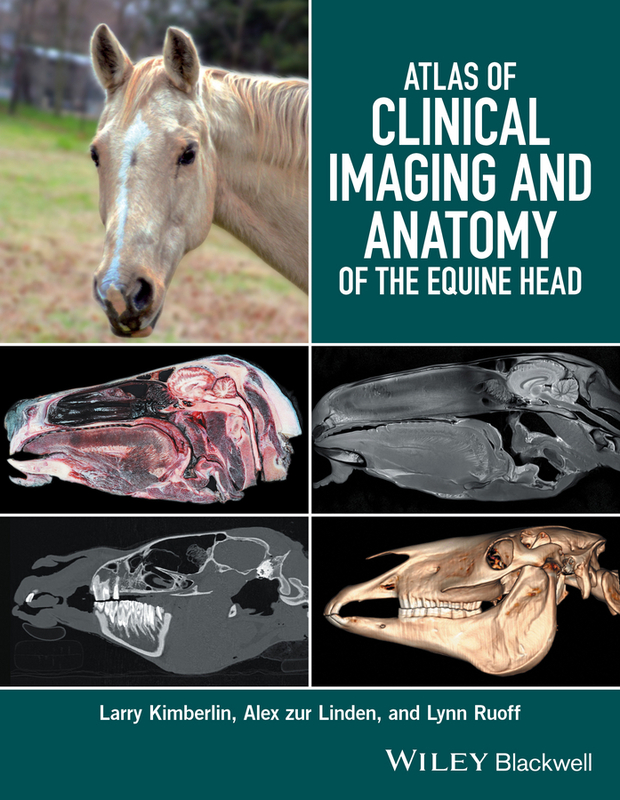 Color Atlas of Equine Pathology offers a practical guide to identifying equine diseases, presenting a single resource with more than 1000 images showing predominantly gross pathology. 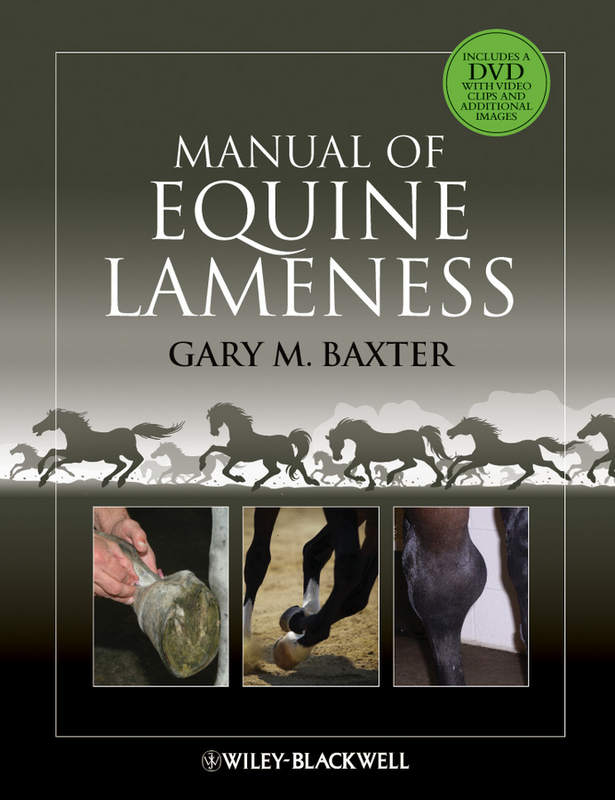 Organized by body systems, the book allows for picture matching during or after an equine necropsy. In this user-friendly atlas, each chapter takes a common format, presenting the disease process as well as congenital, degenerative, inflammatory, and neoplastic sequences, with text boxes offering quick reference to key information. 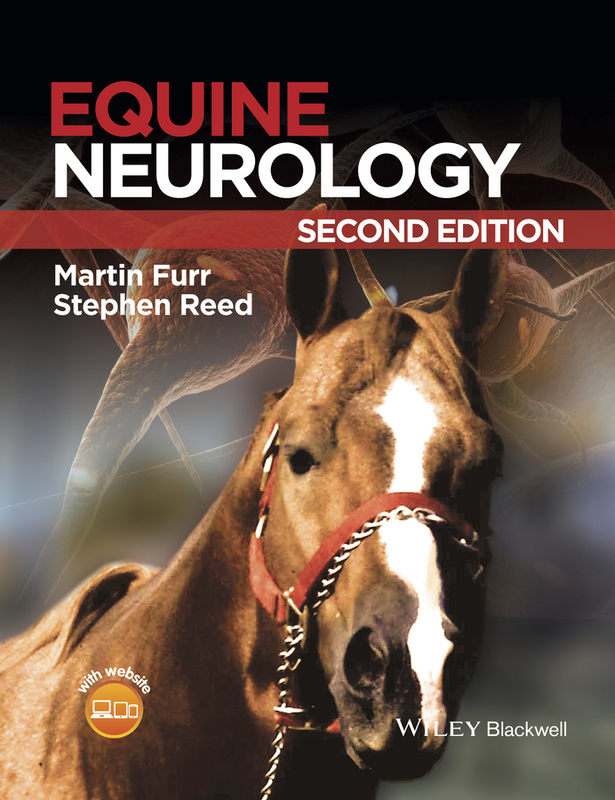 The book begins with an introductory chapter summarizing the principles of the equine field necropsy, and subsequent organ-based chapters depict gross features of disease, focusing on macroscopic digital images supplemented by histology and immunohistochemistry when necessary. Some clinical information for correlation with pathology is included. 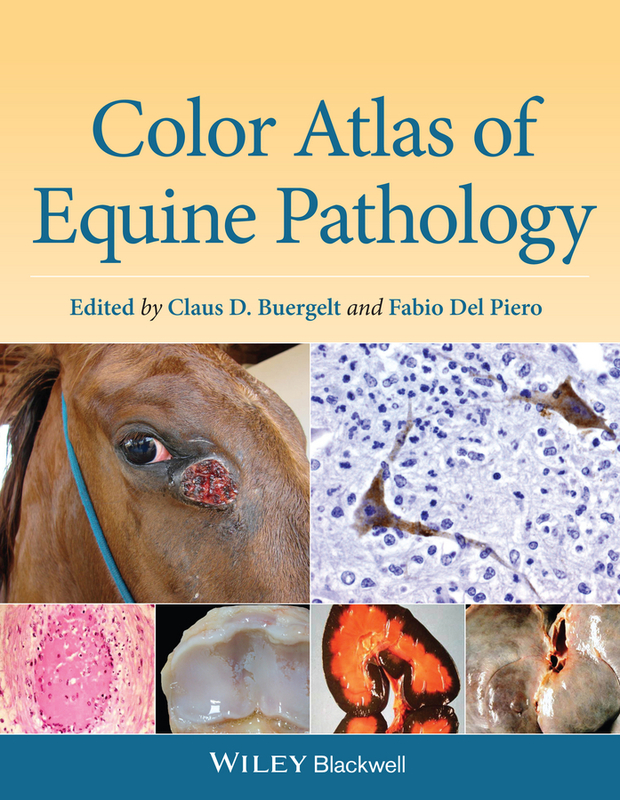 Color Atlas of Equine Pathology is an essential resource for diagnostic veterinary pathologists and pathology residents, as well as for equine practitioners performing necropsies in the field. 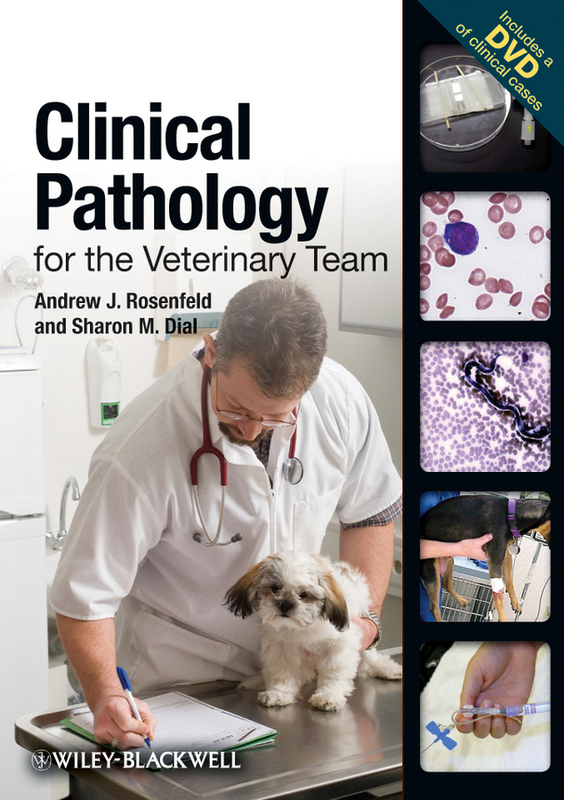 Clinical Pathology for the Veterinary Team is a concise, reliable resource for technical team members performing clinical diagnostic evaluation. Focusing on sample handling, machinery calibration, normal physiology and anatomy, clinical diagnostics, and disease processes, the book helps technical team members to consistently achieve high-quality results in small animal lab work. An essential bench-side reference for in-house laboratories, the book includes a DVD with interactive cases to build skills in reading and interpreting digital slides. 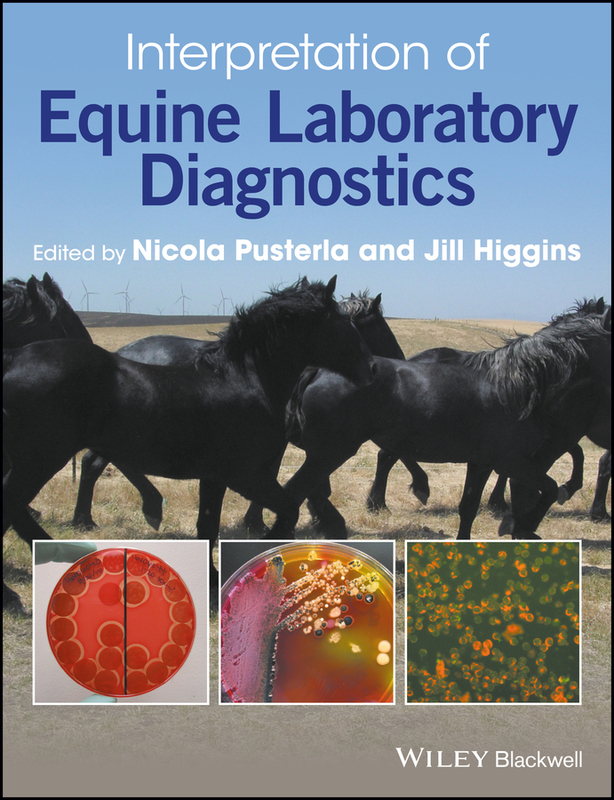 With chapters on blood counts, chemistry, urinalysis and electrolytes, advanced diagnostics, and cytology, Clinical Pathology for the Veterinary Team offers key technical information for consistently obtaining and evaluating samples. 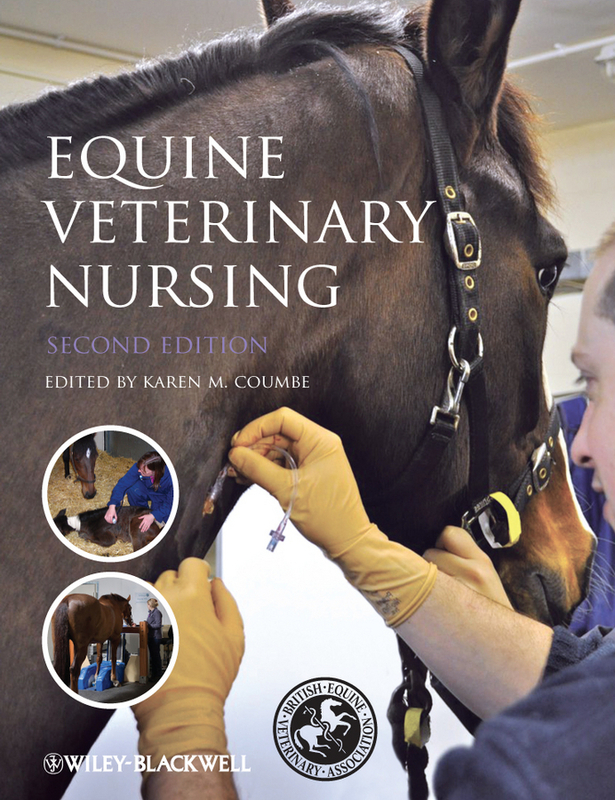 The book is a practical resource for anyone performing lab work, including veterinary technicians, technician and veterinary students, and veterinarians. Practical Guide to Equine Colic takes a step-by-step clinical approach to the medical management of this common condition. Covering colic management and treatment from the veterinarian’s first involvement through referral, surgical intervention, and long-term recovery, the book offers practical advice on managing a colic case. Designed for easy navigation, chapters are brief and fully cross-referenced, allowing the reader to quickly find and apply information in the practice setting. 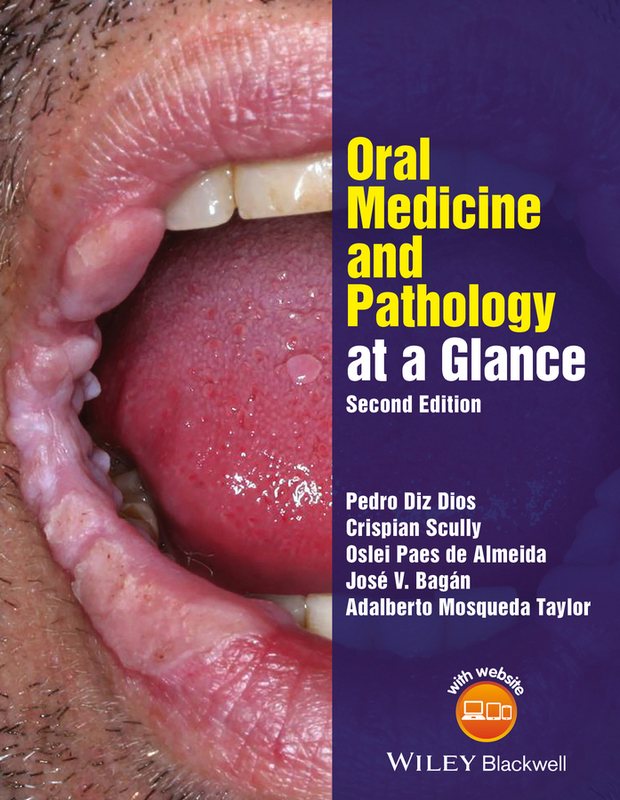 The book incorporates key points, checklists, clinical tips, step-by-step illustrations, and case examples, emphasizing clinically relevant information throughout and referencing the most applicable and up-to-date literature. 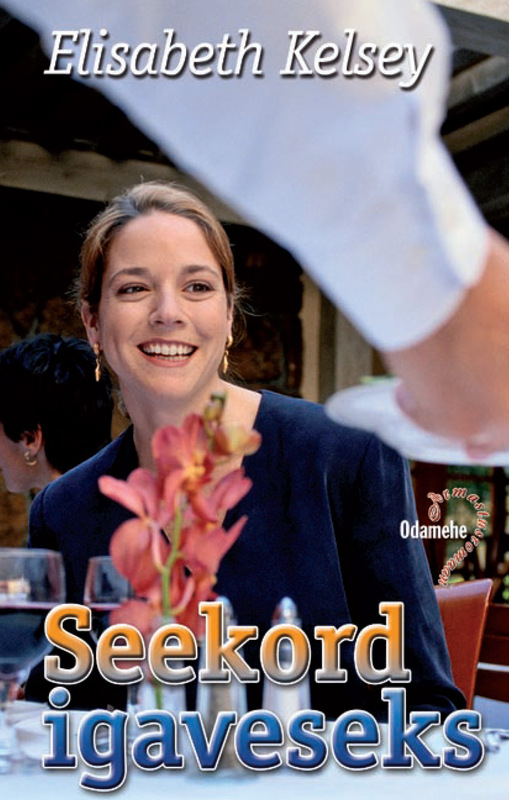 A companion website offers clinical cases, quizzes, and videos at www.wiley.com/go/southwood. 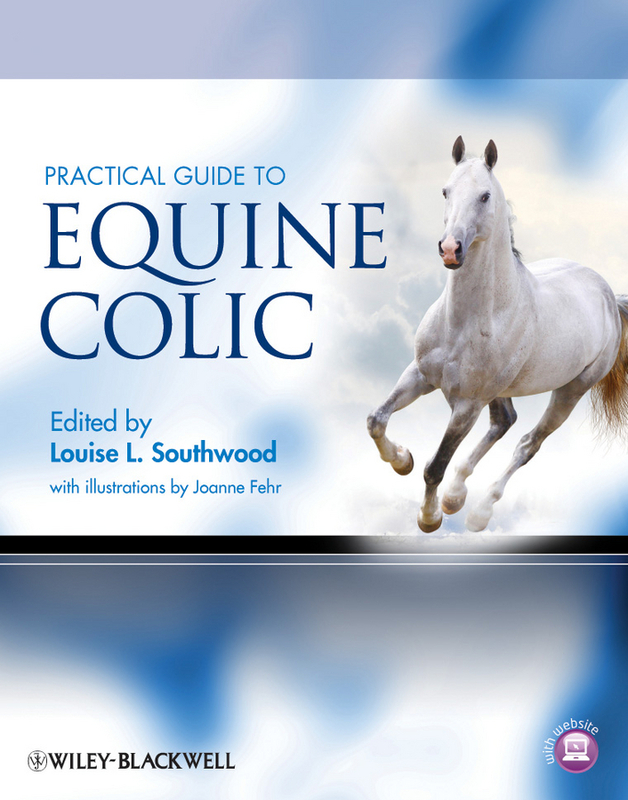 Practical Guide to Equine Colic is an ideal resource for daily use in treating horses with colic, appealing to students, equine practitioners, and specialists alike. Part of the Advances in Veterinary Surgery series copublished with the ACVS Foundation and Wiley-Blackwell, Advances in Equine Laparoscopy presents a state-of-the-art reference on laparoscopic skills and procedures in the horse. Chapters are written by the leading experts in the field, and each section includes a practical review of the published literature. Encompassing instrumentation, basic principles, and specific techniques, Advances in Equine Laparoscopy offers an up-to-date, reliable resource for comprehensive information about equine laparoscopy. 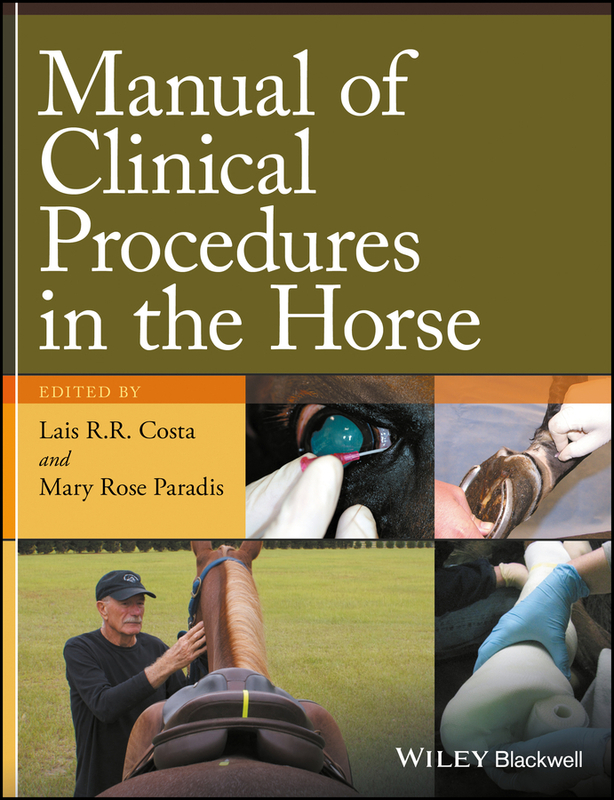 This current, well-referenced text begins with a section on the fundamentals of laparoscopy, then moves into sections on the clinical application of laparoscopic techniques in the standing or recumbent horse. 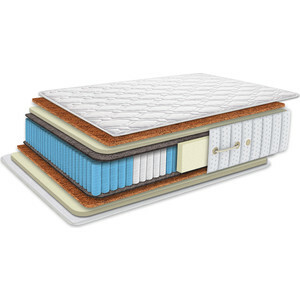 A companion website offers eight video clips demonstrating selected procedures at www.wiley.com/go/ragle. 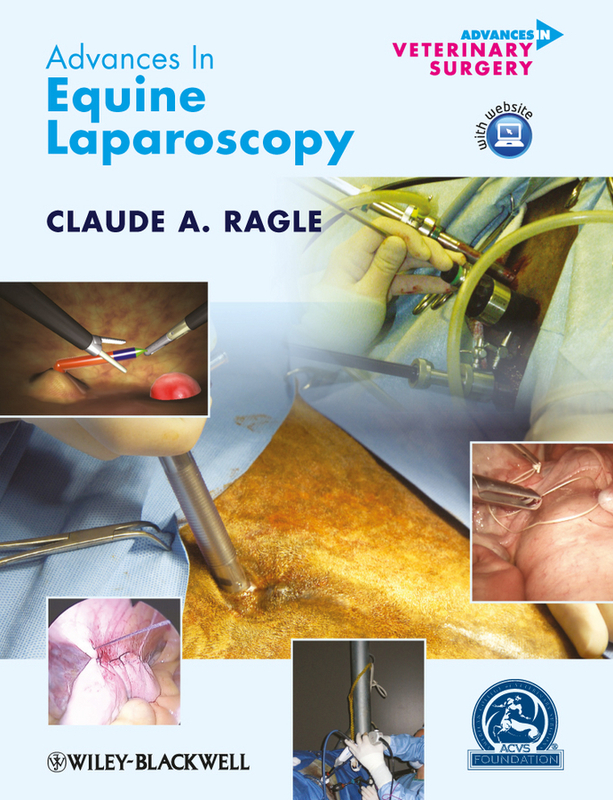 Advances in Equine Laparoscopy is an invaluable guide for equine surgical specialists and equine clinicians interested in laparoscopic techniques.